Social media is a catch-all term for sites that provide very different social actions. For example, Twitter is a social site designed to let people share “updates” ie messages with others. Facebook, in direct contrast is a full-blown social networking site that allows for sharing updates, photos, joining events and a variety of other activities. Both allow you to stay in touch and engage yourself directly with the current and prospective customers. Why should a search marketer care about social media? 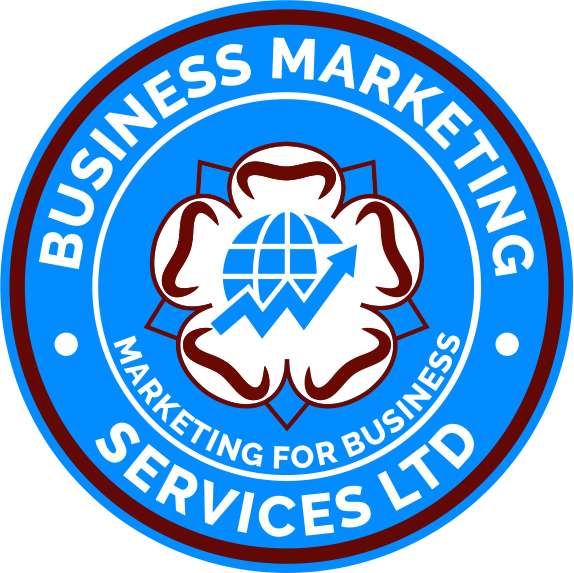 Social Media Marketing At BMS Marketing Services Ltd.
Our Social Media department covers all facets of social media marketing, including these popular topics.